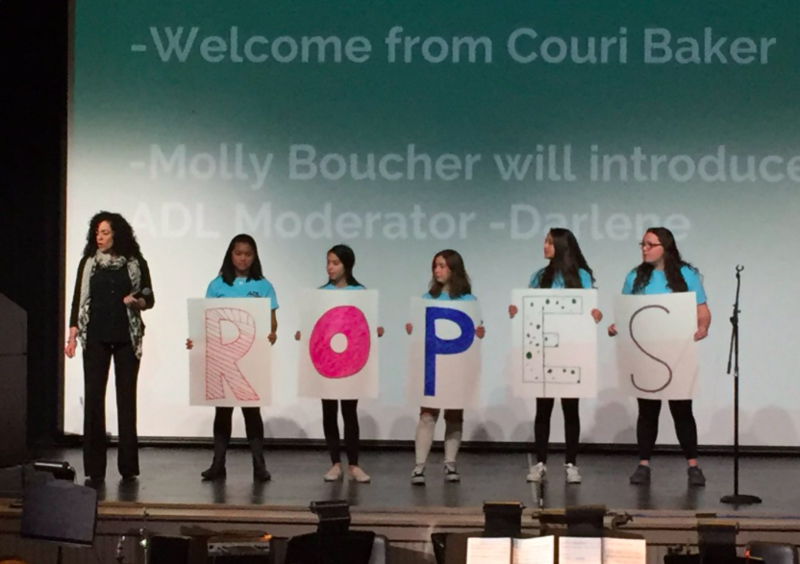 On Wednesday, March 20, over 200 sophomore students had their cell phones collected, then were ushered into the auditorium for the first annual “Truth About Hate” presentation. “The Truth About Hate” is a program that discusses how jokes and name calling can evolve into prejudice and discrimination. The sophomore class first listened to their fellow peers tell stories of their own experiences with discrimination; then they were broken up into groups and ventured around the school to participate in activities and discussions about how to handle bullying and other types of harassment. 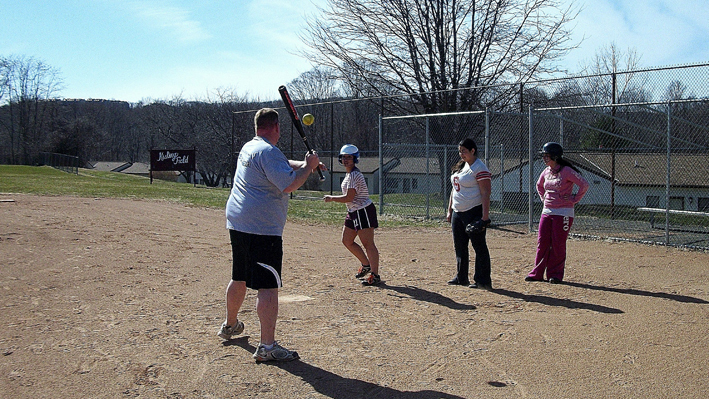 Mr. Wursthorn, a counselor at BHS, experienced the program at previous high schools where he worked and saw how the program benefited the student body. He brought the idea to administration, who quickly jumped on board in an effort to change the social climate at BHS. “It helped the culture of the schools. It really helps students think about what is really going on and come up with ways to combat that and create a better student environment,” Wursthorn explained. 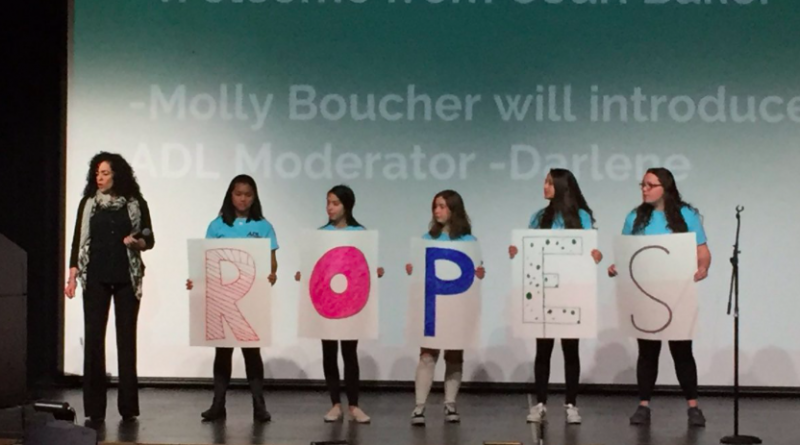 The program not only highlighted the repercussions of being bullied, but gave power to students by reminding them they they are all bystanders who can cause positive change. It is evident that bullying can be damaging but students may not realize how rude and harmful their and words can truly be. “The Truth About Hate” program was created to help raise awareness about the impact of our words and how we treat others. “I learned that a lot of people have different opinions and that people can take things that are a joke seriously,” explained Peyton Allen ’21. His words illustrate one purpose of the program; to teach students the importance of being empathetic and understanding. A facilitator and English teacher Mrs. Rotherham said the sophomore students in her classroom were surprised or interested by the presentation and were impressed with the courage of the students who shared their personal experiences.